 Ignition Design Labs (IDL) is a home networking device and analytics company that develops smart, adaptable, sensor-driven, cloud analytics and proprietary DFS technology for single and mesh WiFi routers. IDL’s global team of engineers and designers develop, test, and produce patented technology to address the toughest home networking challenges today: WiFi congestion and network management. Our DFS technology helps WiFi work well in all consumer environments including challenging WiFi congested areas such as densely populated and urban homes with many connected devices and WiFi interference. Our cloud management technologies help solve data management challenges and increases operating efficiency for carriers while simultaneously improving the quality of end-user online streaming, surfing, and gaming experiences. Our cloud analytics technologies simplify carrier business and customer support decisions for home networking, and improves consumer experiences with carrier services delivery. IDL is built on a culture of dedication to real invention and true professionalism. IDL is driven by dedicated industry leaders that have consistently delivered innovative and market-ready solutions validated through rigorous research and development. 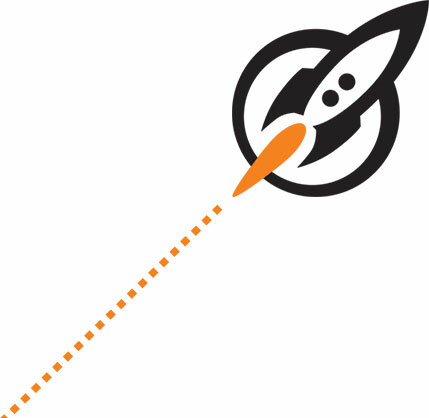 This culture of novel ideas has expertly delivered carriers through all stages of hardware and software development, testing, and delivery with the goal of delighting consumers with premium quality Internet experiences without interruption. 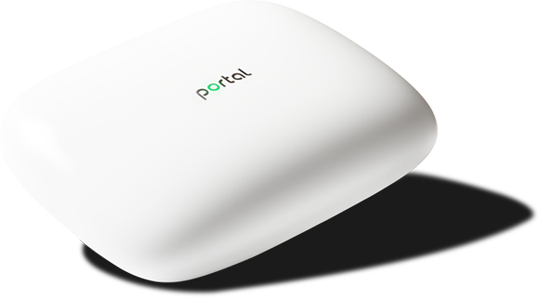 IDL introduced the award-winning Portal Smart WiFi Router in 2016 as its first consumer product. It has been met with a great deal of industry, press, and consumer excitement and success.